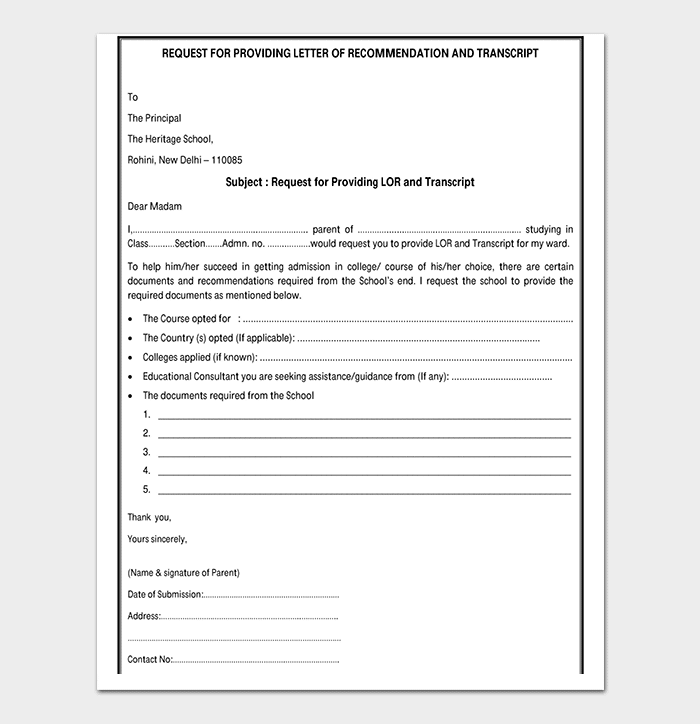 An individual might need to write a permission request letter at some point in life and therefore, it is important to know how to write this letter. 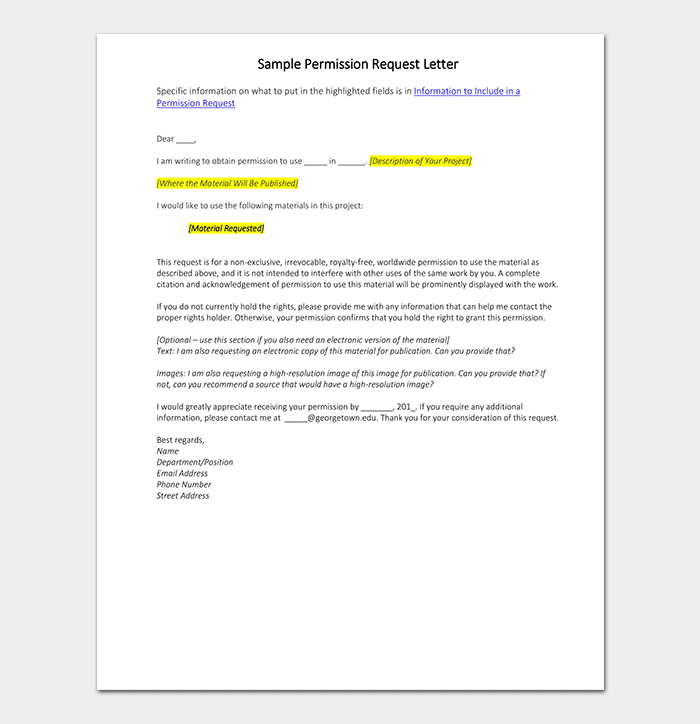 For some people it would be quite tough; however, using the Permission Request Letter guide can make things quite easy for the user. Here are letter format and samples to help you. It is important to follow the right format and use content, which is relevant for the permission request letter. I, (insert name of person writing the letter), working as a (insert designation or title) am writing this letter to you (name of person who is addressed) to kindly grant me permission for a leave of 5 days as my sister is getting married and I have to move out of town for the wedding. I assure you that my absence will not affect the ongoing project. I am hoping to receive a positive reply from your side. 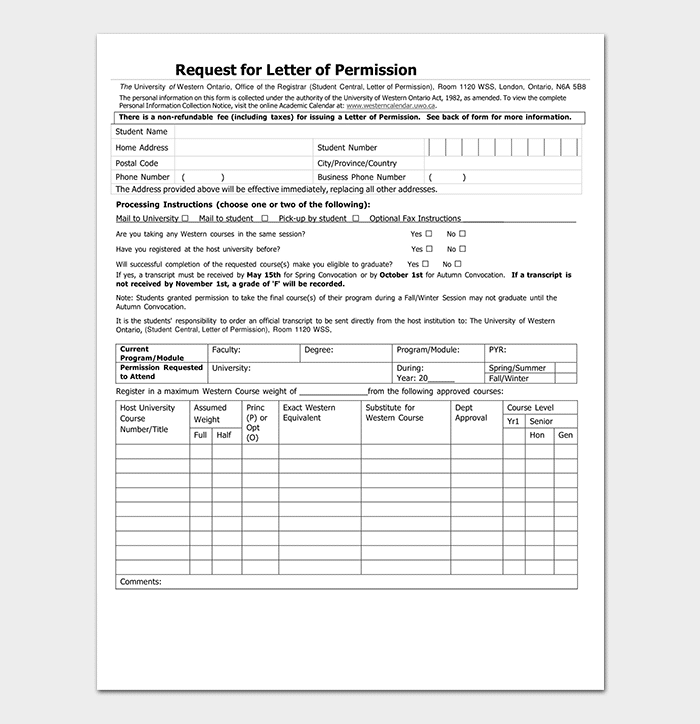 A letter of permission request form as the name suggests would be in the format of a form with blank spaces against certain titles like name, address, course name and number, institution address, and so much more. It would show student ID number and student reference number as well. 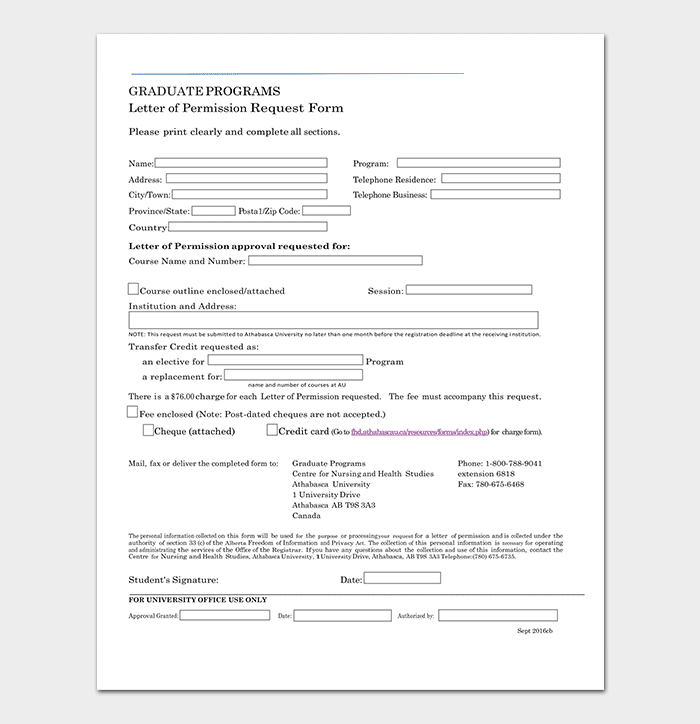 When preparing a letter of permission request form, a sample would be of great help. 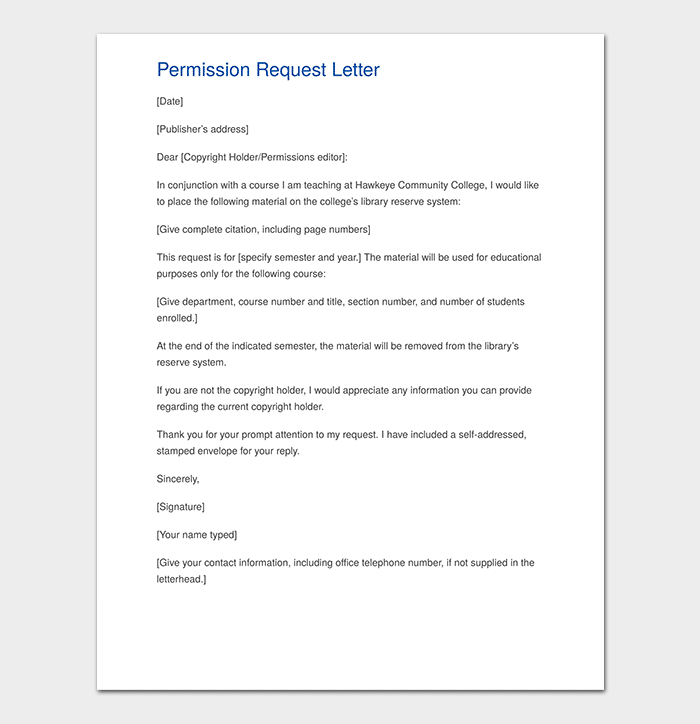 A copyright permission request letter as the name suggests would be a letter to request copyright permission for a certain material for a certain purpose, for example, reserve reading. 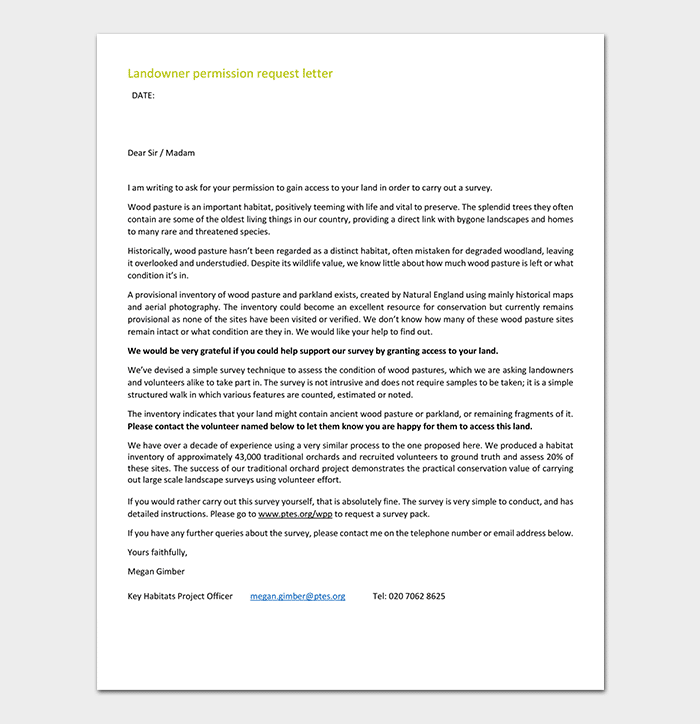 A landowner permission request letter as the name suggests would be addressed to a landowner asking him or her for the permission of using the land. The purpose could be a survey or anything important and writing a letter would assist in getting permission. A request for the recommendation for transcript would be written by a parent asking for the letter of recommendation and transcript for their ward. It would highlight what documents are important and thus, using a sample for this kind of letter would be helpful. 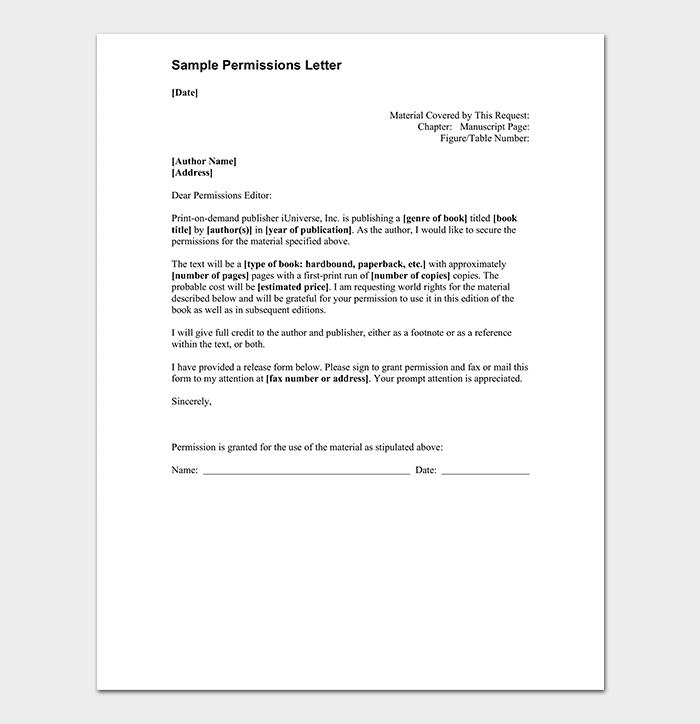 As the name suggests, a publisher permission request letter would be for a publisher and seeking his/her, permission would be important for a certain cause or using the certain material. Following the sample guide can be of great help. Know the Right Person: When writing the letter, it is wise to do a thorough research about the person from who you require the permission. If you are not sure, ask someone from the company and mention you want permission to use certain services. 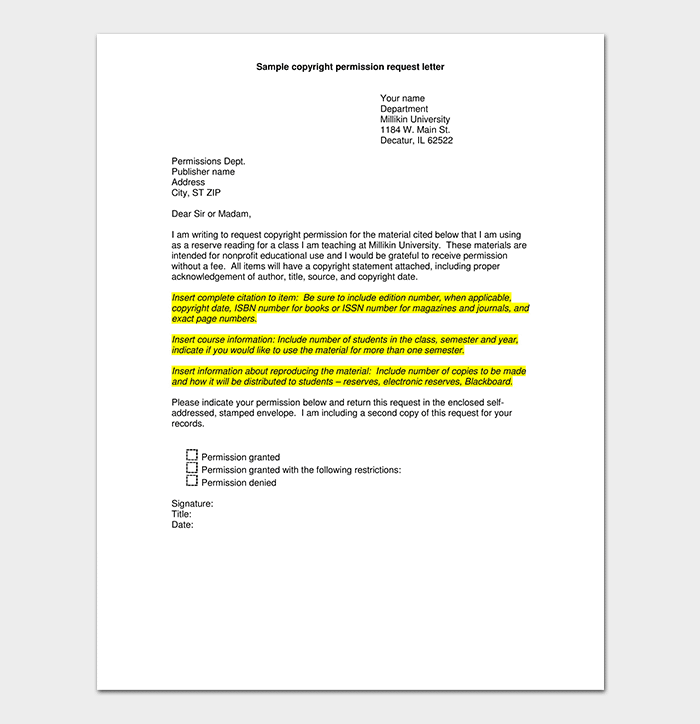 Business Letter Format: It is important to use the right format when writing the permission request letter. 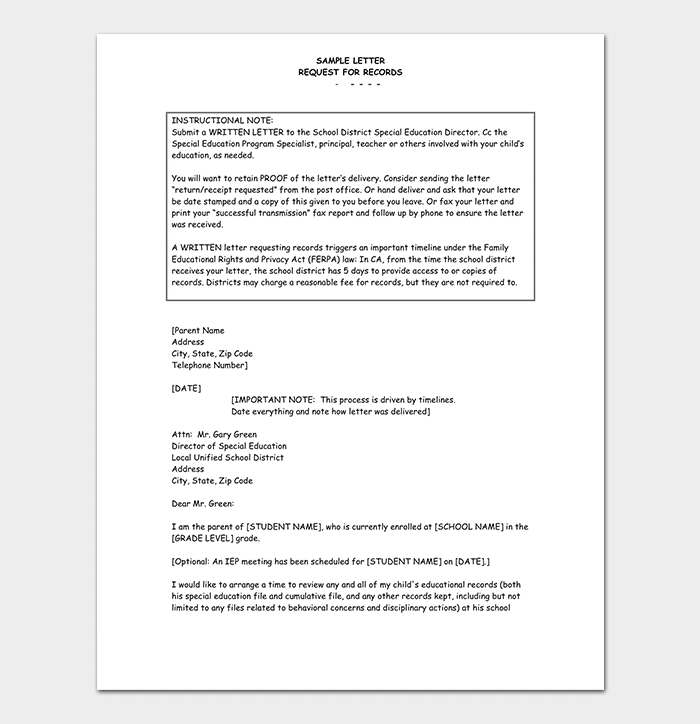 It would be wise to learn a business letter format when writing the relevant letter. There are many samples and templates available online, which can be of great assistance for a person. 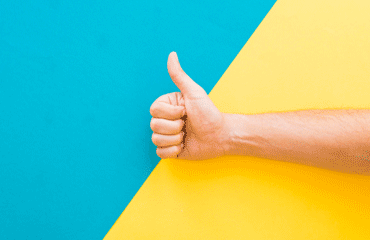 Use Proper Salutation: Address person with positive greetings. If you know the last name of the person and gender, it would be wise to address using Mr. Last name or Ms. Last Name; however, if you do not know the gender of the person, it would be better to use Dear Full Name. Introduce Yourself: When you are asking for permission, it is best to introduce yourself and mention the reason for asking permission. Avoid Too Much Detail: It would be wise to avoid too many details in the letter. Using a sample would be a good idea. Mention Importance of Request: It would be wise to mention in the letter why certain permission is important. Emphasize on this particular point. Proofread: Make sure there are no mistakes in the letter. Polite Closing: The closing of the letter should be polite.